Creating a healthy workplace is a serious business and companies are becoming more aware of the benefits of incorporating this into the business. Companies are operating in a highly competitive and challenging business environment and are expected to show commitment to their employee’s health and well being. Occupational health issues are widely acknowledged and include back pain, migraines, stress and RSI. Click here for other health issues. Recent studies show that over 60% of employees suffer from stress at some point in their careers. Contact us for more information about sustaining a healthy work life! This has a profound effect on UK businesses with 300,000 daily work absences and an approximate annual cost of £13 billion attributed to stress related illness. A growing number of businesses would like to offer their employees health and fitness benefits but lack the resources, facilities, or knowledge to do so. However, companies such as Hire Fitness allow you to hire equipment such as treadmills, exercise bikes and rowing machines. We suggest Hire Fitness as they are one of the biggest hire companies in the world and can offer you great machines at even better prices. In addition to offering fitness equipment hire to companies, they are also open to the public, which allows you to create the perfect home gym. 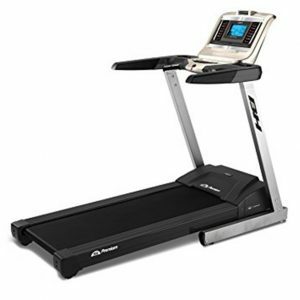 For treadmill hire in the UK and Ireland, see www.hire-fitness.ie. For hire in the UK, see www.hirefitness.co.uk. Having a place to work out and relieve stress is essential for sustaining a happy life. 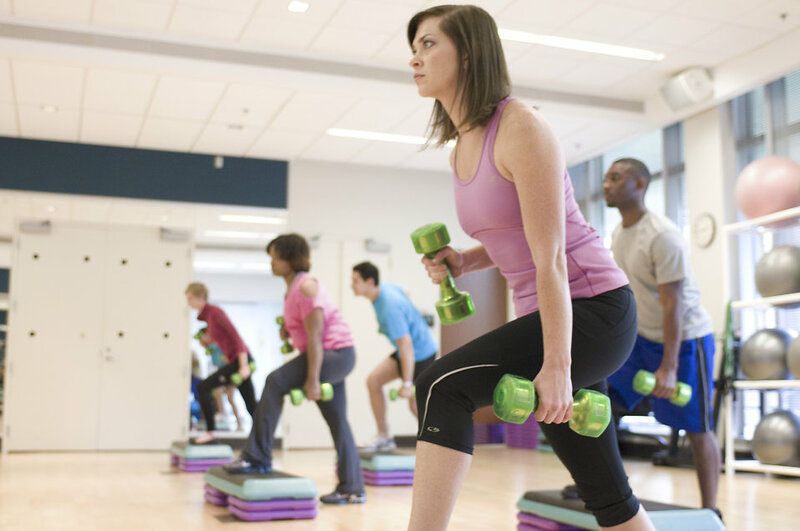 How does a fitness regime work? Following an initial consultation and a survey of premises, we will make a series of recommendations on how your company can benefit from our range of services. The options and combinations are too numerous to list however the benefits to your company are significant. For local health facilities, see this page. Corporate Fitness: On site (where practical) ~ individual or group fitness sessions to suit the majority of the group enabling them to function well at their workplace – emphasis here is on functional exercises and specific stretches. Find out how to stay healthy at home.